Startup Weekend Damascus: here are the winners! Tabbakh Rou7o, an app that matches home cooks with customers seeking affordable meals, snagged the first prize at Startup Weekend Damascus 2016 this week. The winners received 200,000 Syrian pounds (US$400) as their reward. The third annual event took place from August 13-15 at the University of Damascus and included 16 contestants aged 12 and up. The second place prize went to Fegi, a smart plastic greenhouse prototype that monitors plant conditions through sensors that relay notifications to an Android app. They won 150,000 Syrian pounds (US$300). Wamda spoke to 15-year-old Bara Halabi, one of the five founders of Fegi. 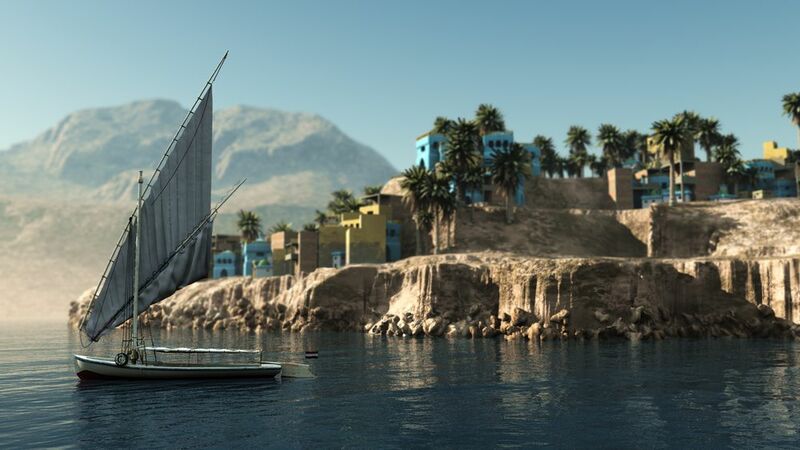 “We used an Arduino [toolkit] to design the sensors of the prototype,” Halabi said. “We prototyped and tested the sensors [for] humidity, temperature, soil moisture and sunlight. Then we [designed] the databases for the watering systems, sunlight hours and needs of each plant type, and added it in the Arduino sensors,” he said. Arduino is an open-source platform or toolkit to facilitate software and hardware projects. One thing worth noting was the advanced coding and hardware skills that many of the teams displayed at the event. From an electric dice roller, to a clap sensor for switching the light on, the projects all displayed great skill in their chosen fields. 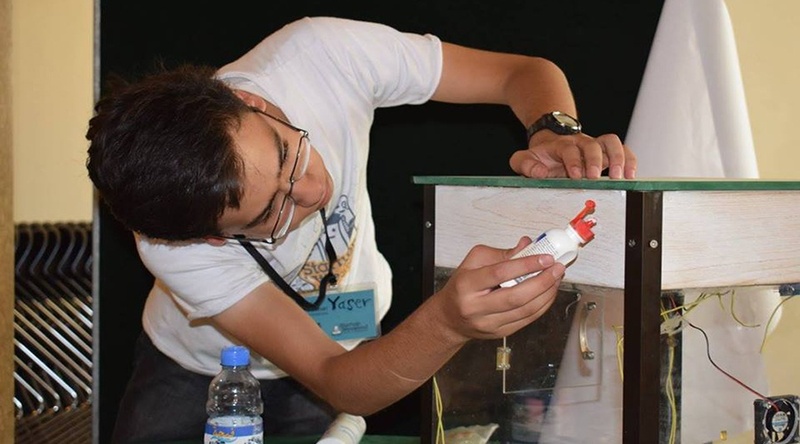 16-year-old Yaser Harba from the Fegi team helping to build the smart greenhouse prototype. “We were all just surprised at how advanced their tech skills were, considering their age and the difficulty of accessing certain online courses from Syria,” said Rafik Takieddine, founder of Clerk, a virtual reality solution platform for HR recruitment, and one of the four main organizers of the event. Takieddine and the other organizers had been planning the event since April 2016. The third place award was a tie between Share with Care, a 'lending' platform that allows users to lend personal items to each other while rating each other’s integrity and honesty, and Sawwerni, a platform that matches photographers with companies and users seeking high quality photos. 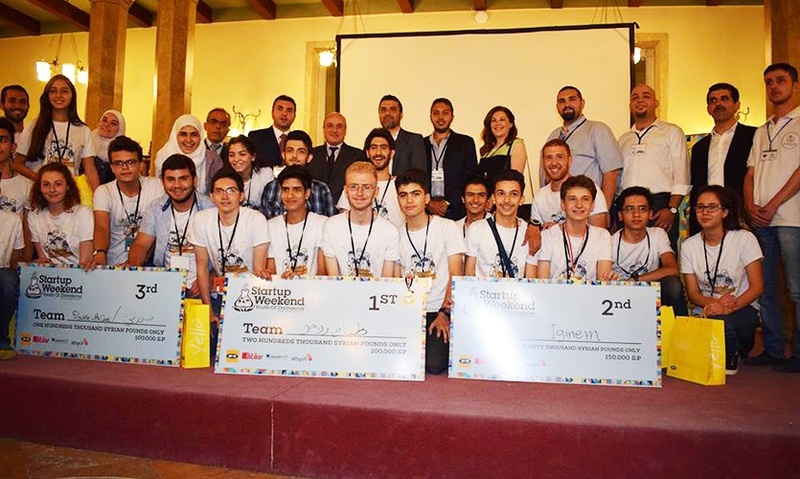 The startups split the 100,000 Syrian pounds (US$200) prize. All the platforms designed by participants had to be built on local hosts that appeared only on the contestants’ laptops, since any hosted server in Syria gets automatically blocked abroad. 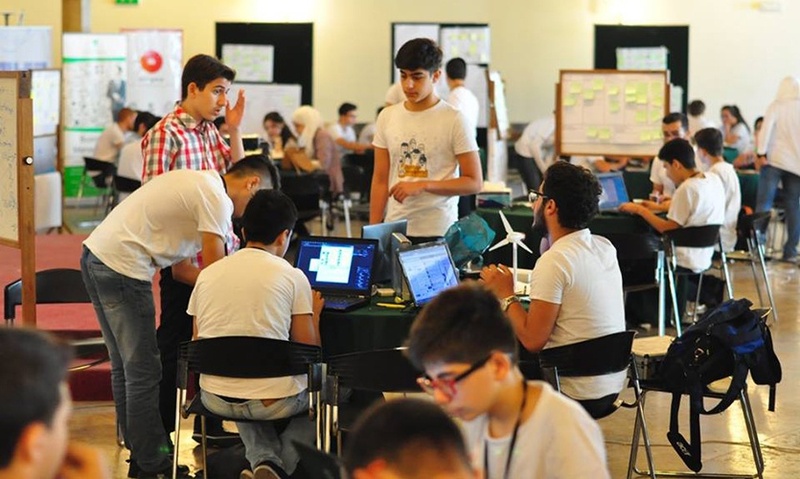 “The participants would show the judges snapshots of the apps they developed, or in the case of Fegi, their actual prototype, and that’s how they got evaluated,” Takieddine said. The third annual event took place at the University of Damascus and included 16 contestants aged 12 and up. The event was sponsored by a number of prominent tech organizations in Syria, including MTN Syria, which sponsored the first two Startup Weekend Damascus events, the Syrian Computing Society, Baraka Bank, Ibtikar advertising agency and others. 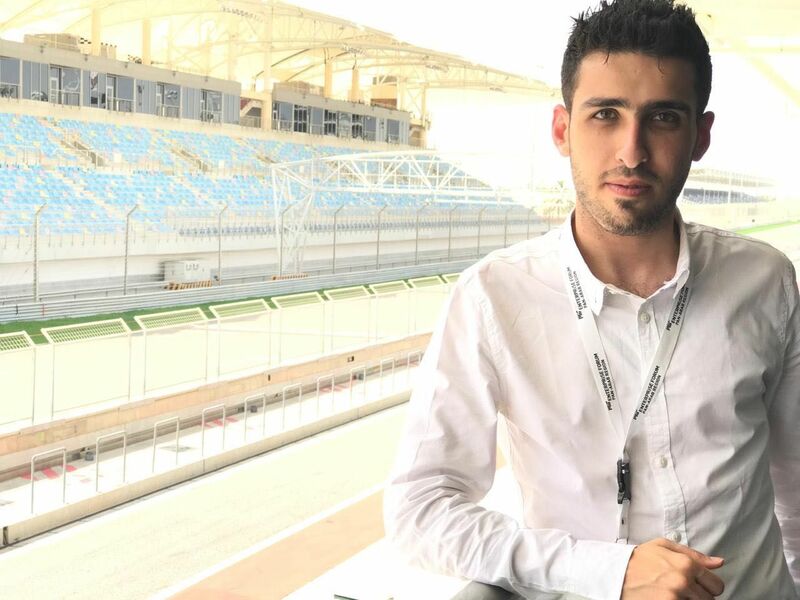 “Sponsorship was crucial for the events, in terms of both providing us with enough credibility to book our venue, as well as covering the financial costs,” Takieddine said. “The cost actually wasn’t that much if you want to equate it to US dollar, but with the current value of the Syrian pound, it is considered a lot for us,” he added.